Look no further than our CleverKits for an easy craft activity. These perfect craft kits include all of the items you’ll need to create a masterpiece with step by step instructions! 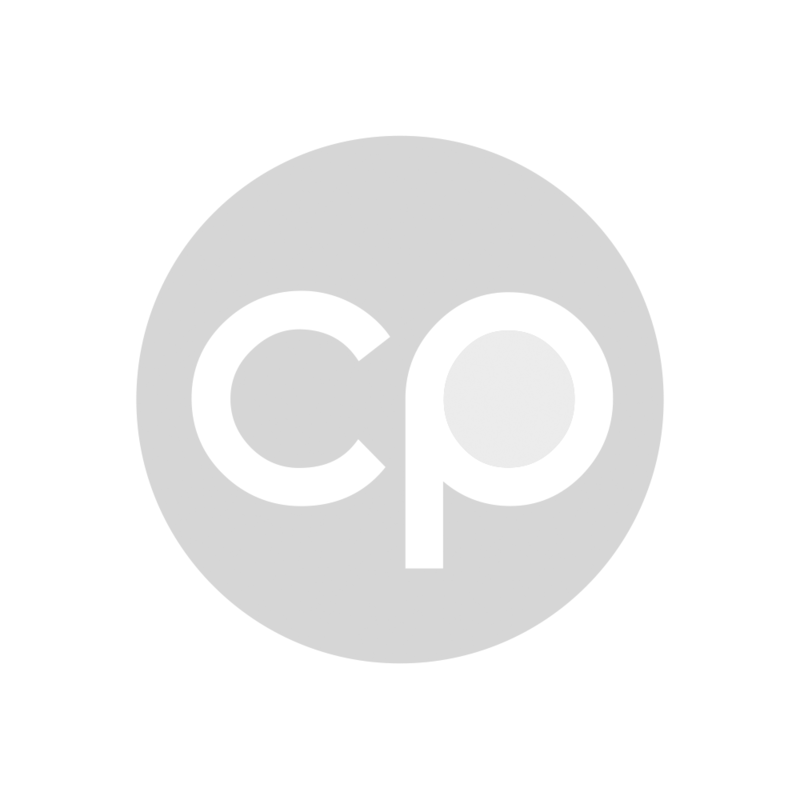 SAVE up to 50% when you buy in bulk! 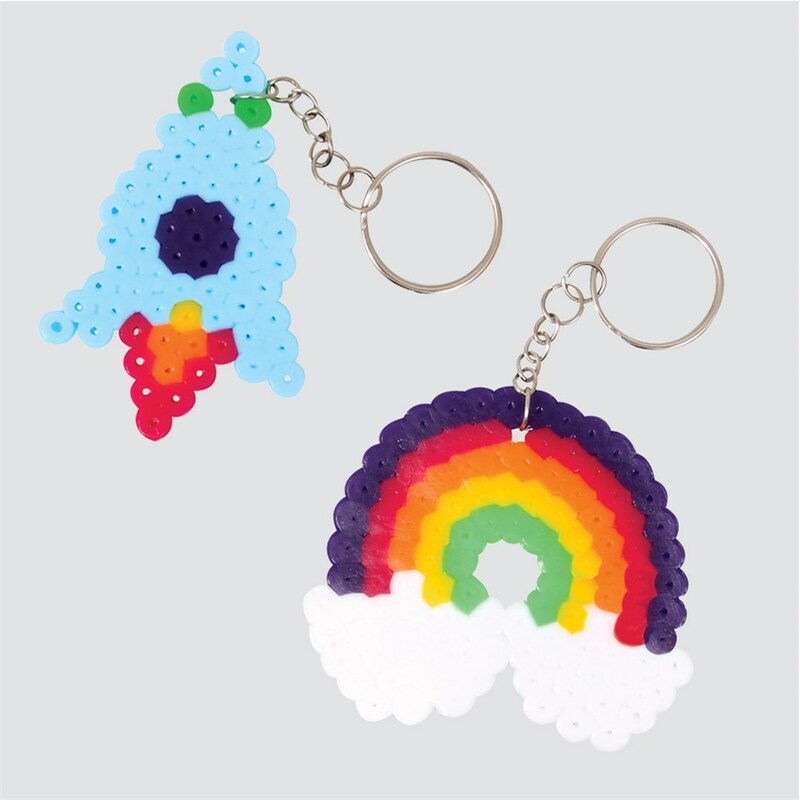 Materials make one Iron Bead Keyring (choice of either a rainbow or rocket design). Rainbow measures approximately 7.5 x 6.5cm when completed. An iron is required to complete this activity (not included). Adult supervision recommended when using an iron. 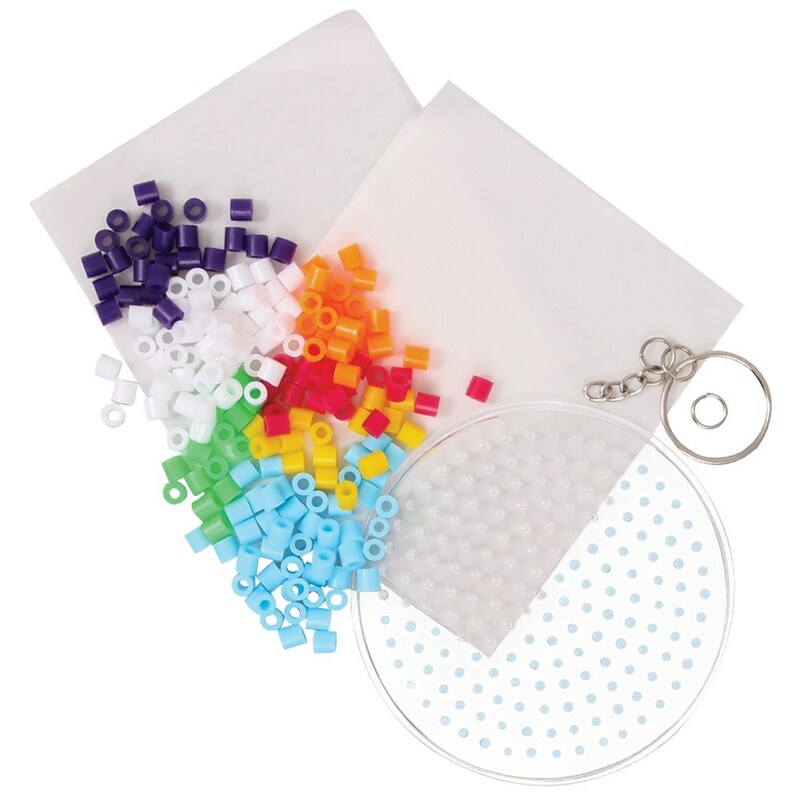 Our CleverKits are perfect for small and large groups alike as each kit is sold and packaged individually - simply distribute the CleverKits and you're ready to start creating your own keyring!